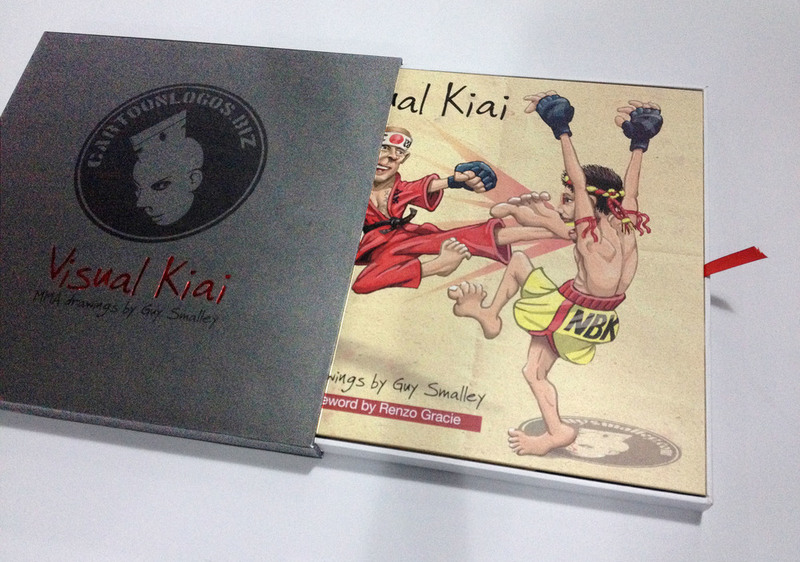 VISUAL KIAI is a signed and numbered limited edition art book of 200 drawings from the MMA Artist Guy Smalley. This Art Book is 5lbs of joy. It is a must have for every MMA fan. 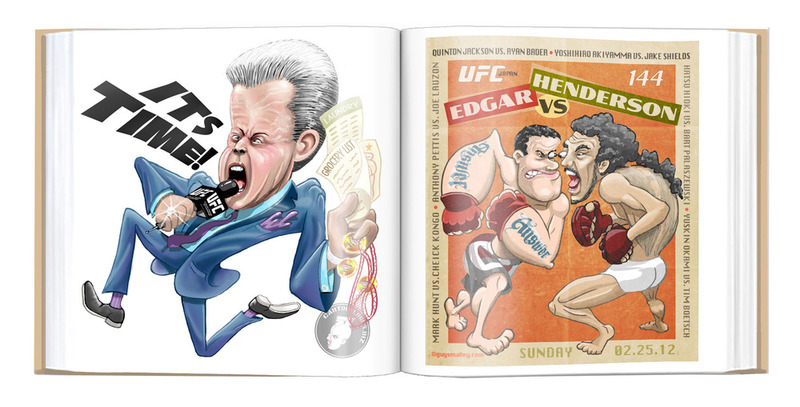 This 12"x12" 136 page full color book is printed on the highest quality matte paper including many of your favorite UFC fighters. Each book is signed & numbered with a limited print run of 200 half of which half have been sold. 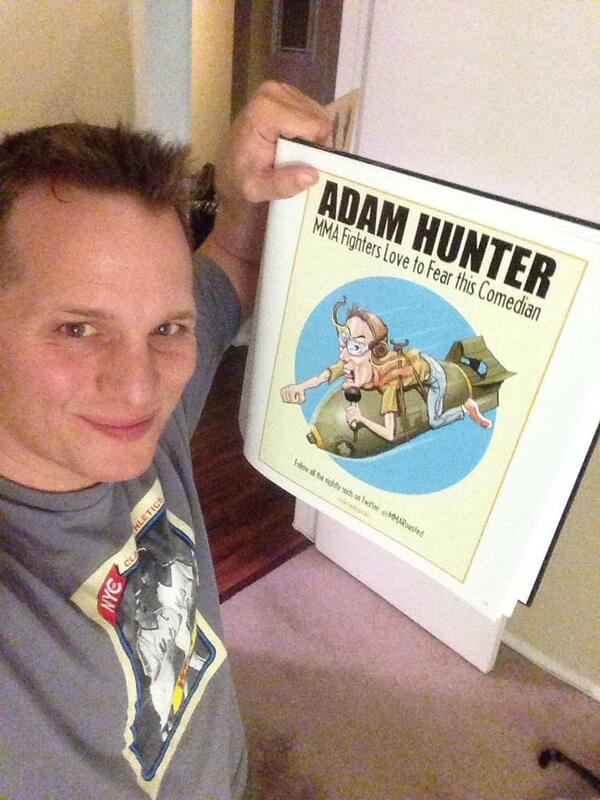 Along with a hard dust cover and matching number mini poster included. With a no questions asked gaurantee how can you lose? This will exceed your expectations.